As our Society and the neurocritical care field have grown and expanded, this year’s Annual Meeting celebrates the spirit of the impact and possibilities of our reach as neurocritical care professionals. It also allows us to reﬂect on NCS’ international presence, showcasing the global achievements of our colleagues in neurocritical care. 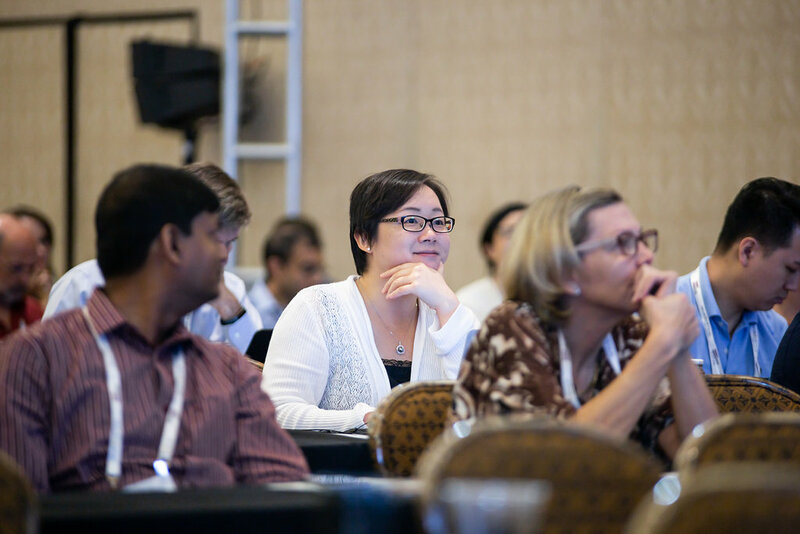 This year’s meeting will once again feature the cutting-edge scientific and educational programming and collaborative networking opportunities that you have come to expect at our Annual Meeting. 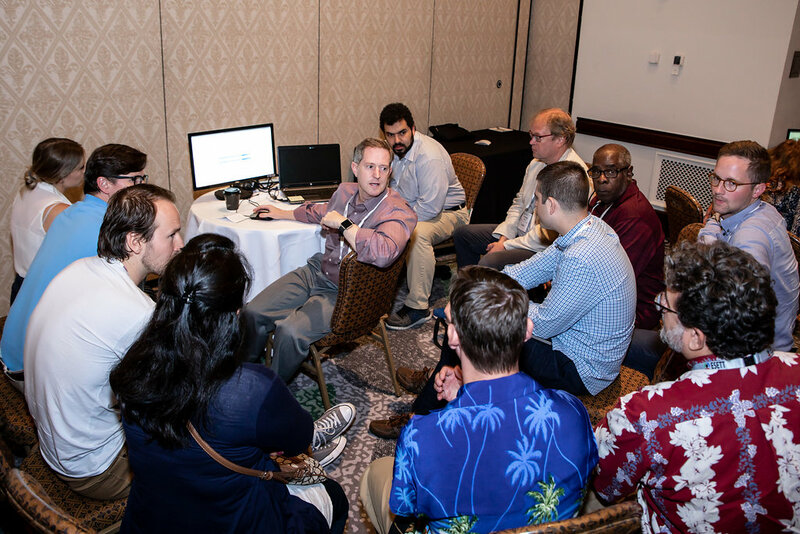 We’re very excited about the exceptional speakers we have lined-up and encourage you to enhance your education by attending a half-day workshop that will deep dive into various topics within the neurocritical care field. 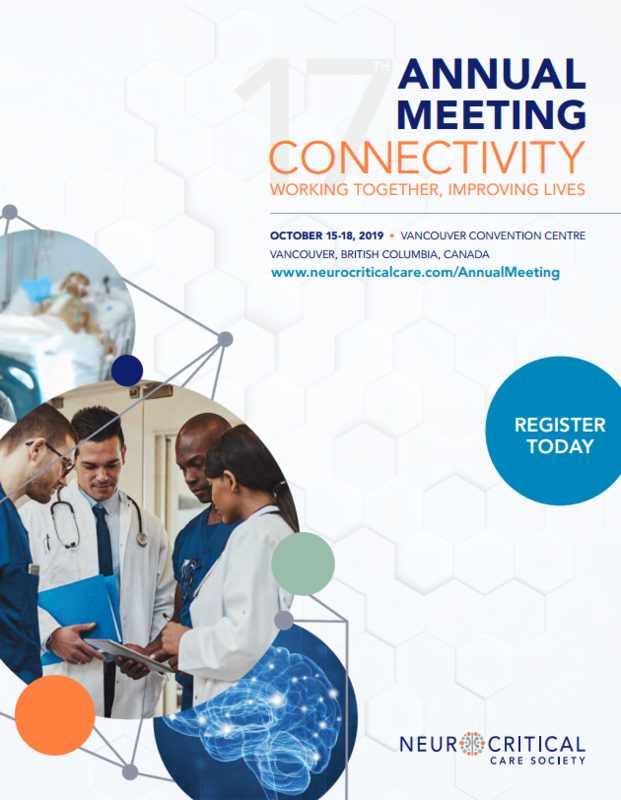 Beyond the education and research, use the Annual Meeting as a time to connect with colleagues across the neurocritical care field. Their are a variety of networking events designed to help you make new, lasting connections. You will discover the latest product offerings and services in the Exhibit Hall, and have the opportunity to network with our NCS partners and exhibitors. The Annual Meeting has always been the premier education and networking event for our field and this year’s event will be no exception. We encourage you to take the opportunity to step away from your respective institutions and re-focus on your personal and professional goals this October in Vancouver! 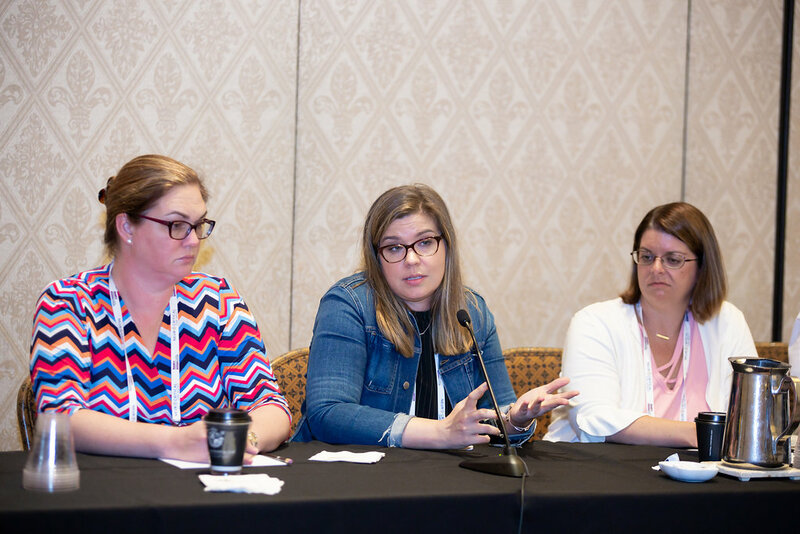 View the advanced program and get a preview of session details, networking and other can't-miss opportunities. Abstract submissions are open until May 31, 2019 at 11:59 pm CDT. Click here to submit an abstract, and be sure to review the poster abstract submission guidelines prior to submitting.